According to Dove’s Make Friends With Your Hair survey in 2011, only 7 percent of women “love” their hair. We here at Click n Curl think that is a ridiculously low number; let’s destroy that statistic! It’s no secret that a woman’s hair is important to her. In fact, the Dove survey revealed that 45 percent of women say that their hair routine is more important in the morning than breakfast! A good hair day is probably one of the best things that can happen to a woman to lift her spirits. On the other hand, a bad hair day can lead to a bad day in general, when most women feel frumpy and some (1 in 5, to be exact) are apt to skip social functions. getting out there and having experiences. Don’t let bad hair ruin your life. 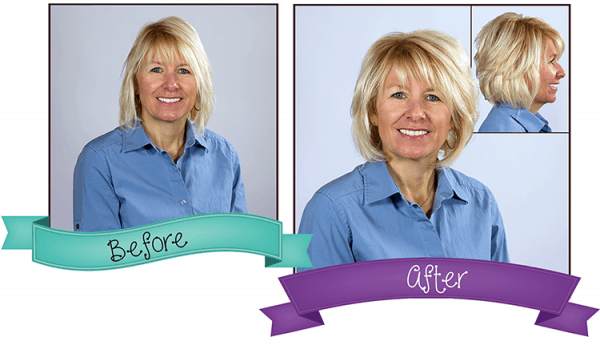 Click n Curl does a good job of blowing the myth out of the water that moms should look frazzled and frumpy. Just because you’re Super Woman doesn’t mean you can’t have gorgeous hair! Styling with Click n Curl is easy, fast – and, the best part: INEXPENSIVE! Style your own hair forever for the price of one salon visit! 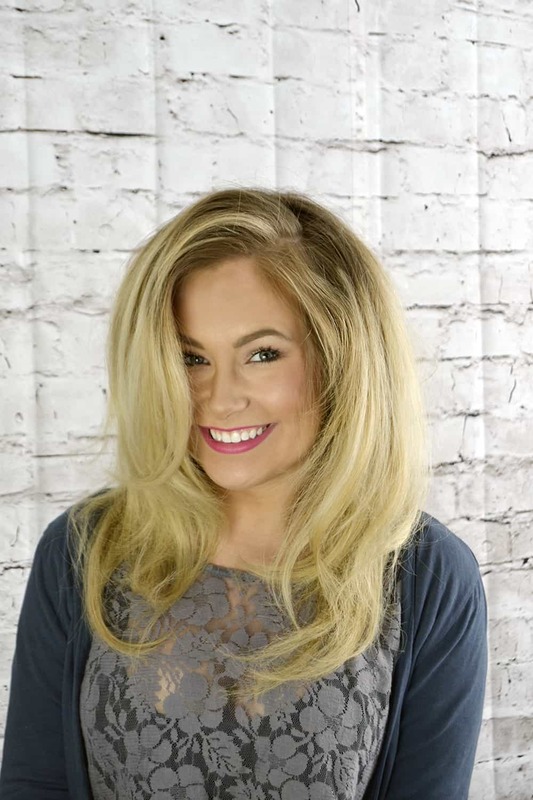 We help stylists give their clients brilliant blowouts and big-body styles in no time flat. Less time spent on creating those blowouts means extra time for more clients! 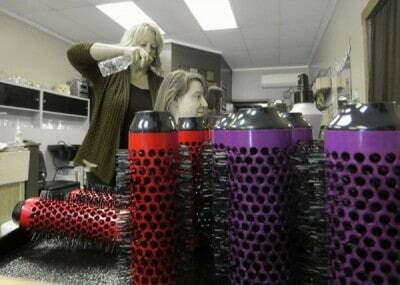 We sell to stylists all over the world. Click n Curl might even be used at your local salon! Get office-worthy hair at home that looks like you spend $40 at a salon every morning. How can you NOT be impressive with Power Hair? Traveling for business or pleasure can be time-consuming and leave you feeling drained and dusty. No one wants to spend an hour on her hair after catching flights and hauling luggage! Our Travel Set is perfect for this situation; the Click n Curl Travel Bag fits a variety of roller sizes and the universal handle, and its low profile means it’s easy to pack! Every hotel has a hair dryer, so all you need is your hair product and Click n Curl Travel Set to look like you just stepped out of a salon instead of off a 5-hour plane ride. Just because you’re “in-between jobs” doesn’t mean you don’t deserve bombshell hair! Showing up to an interview with a salon-worthy blowout shows that you’re polished, well-kept and ready to work. Click n Curl could help you knock the interviewer’s socks off and land you a job offer. Click n Curl creates photo and silver screen worthy hairstyles. Personal stylists and professional models across the globe utilize Click n Curl to give them a fresh look without taking all day, leaving more time to get that perfect shot or scene. You may have already admired some Click n Curl hair on an actress without even realizing it! Wedding season and Click n Curl go hand-in-hand. A frugal bride could easily make a wedding-worthy up-do with Click n Curl. See our up-do tutorial here for classy hairstyle ideas, tips and tricks.